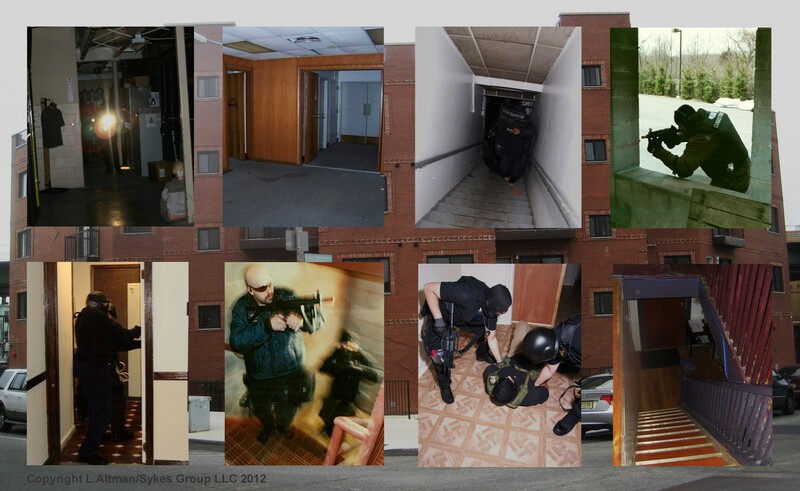 Training for Law Enforcement, Security, EMS, Military and Qualified Civilian personnel. This course is geared towards those in the private sector such as Bail Enforcement Agents, Alarm Response Agents and Security Officers who have to enter various types of buildings in search of persons who may be wanted, armed and posing a threat or are not authorized to be on the premises! The insertion window, a team's tactical approach and entry into a site, is often the most critical stage of an operation. This course has been designed to encourage the development of flexible insertion and entry skills necessary prior to a successful search or take-down under virtually any conditions.